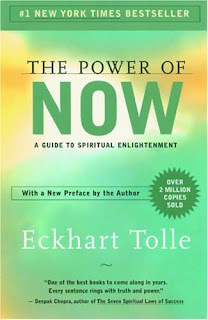 ALL THINGS LAUREN: Eckhart Tolle - The Power of Now. I agree... great book! I picked up this book about a year ago... after reading A New Earth. Food for the soul, Fo Sho! No doubt! It's one of my top 10 for sure.